Seaplace condominiums in Atlantic Beach, Florida. 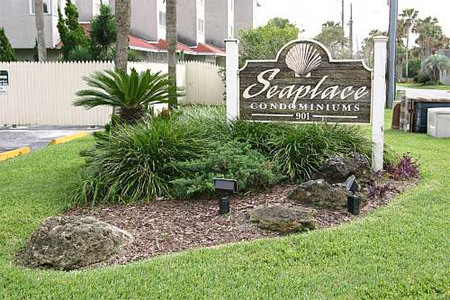 Seaplace is a townhome-style condominium community located a half block away from Atlantic Beach. Seaplace features a swimming pool, courtyard, and assigned parking spaces.